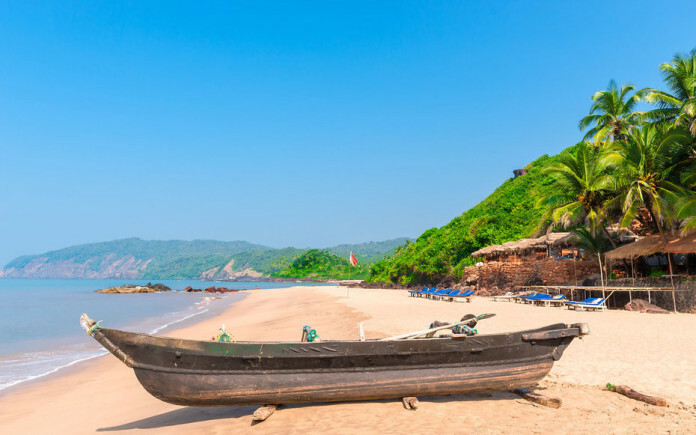 The Indian state of Goa, which was colonized by the Portuguese until 1961, is home to some of the world’s finest Euro-Indian cuisine, distinctive colonial architecture, and aqua blue waters—making it the perfect destination for your next beach vacation. Just to the east of the Arabian Sea, on India’s West Coast, lies the idyllic paradise of Goa, India’s smallest, but richest, state—mainly, due to its tourism industry. Why Goa, you might ask? 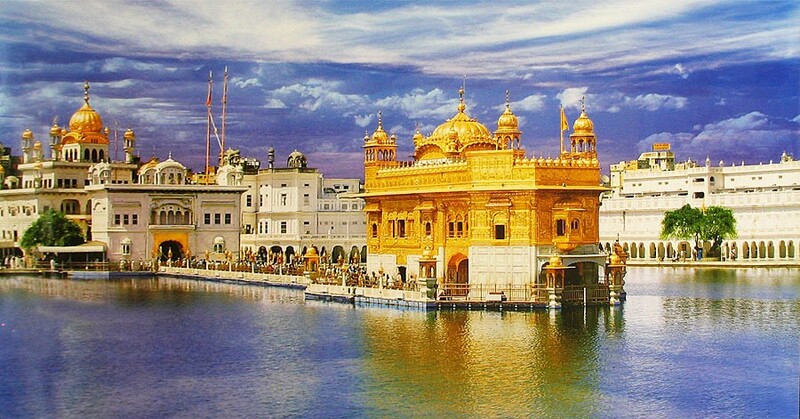 It’s a rare jewel of India that remains untouched by British colonial influence, and has a distinct, peaceful, and religiously tolerant culture, where you’ll find Christians, Hindus, and Muslims consorting in harmony. 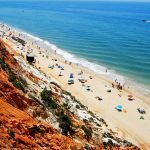 Season after season, tourists flock to the seaside destination to explore the abundant biodiversity, various world heritage sites, and the Portuguese-influenced architecture. (While England never made the conquest, the Portuguese did in fact colonize Goa in the early 16th century, which lasted until 1961.) 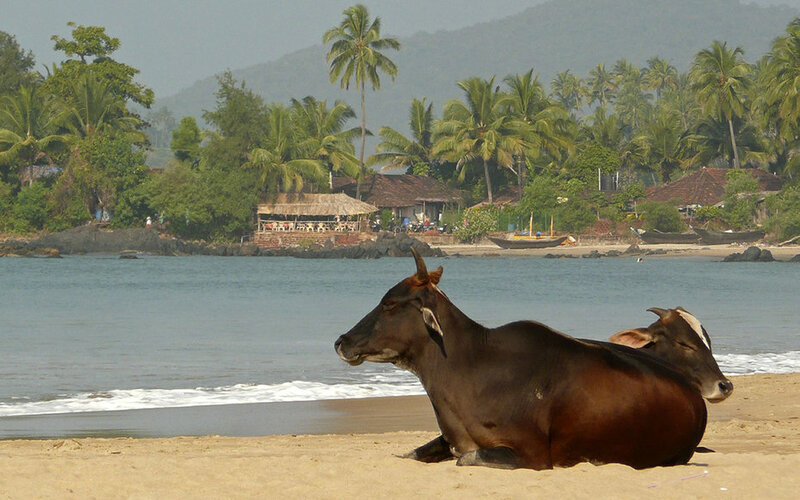 However, what people really come to Goa for is the wide variety of beaches. To find out which beach might be right for you, read on for our ultimate roundup of the best beaches in Goa. 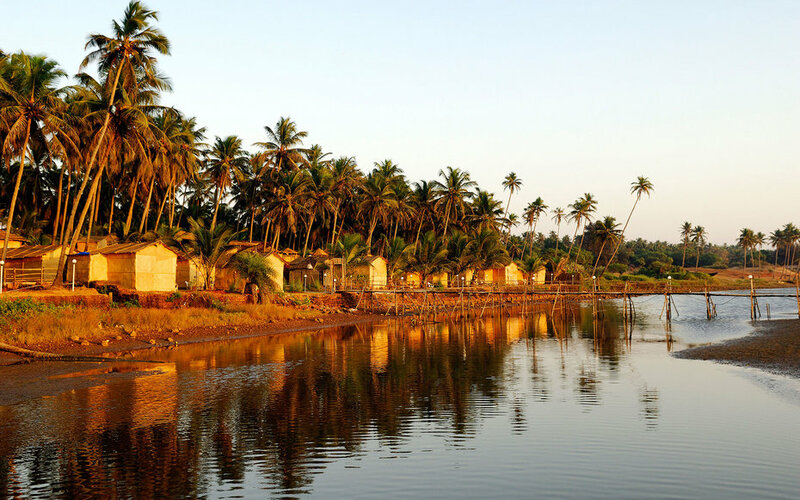 For those looking for complete tranquility, head to the remote Cola Beach (pictured above) in Canacona, a city located in Goa’s South District. 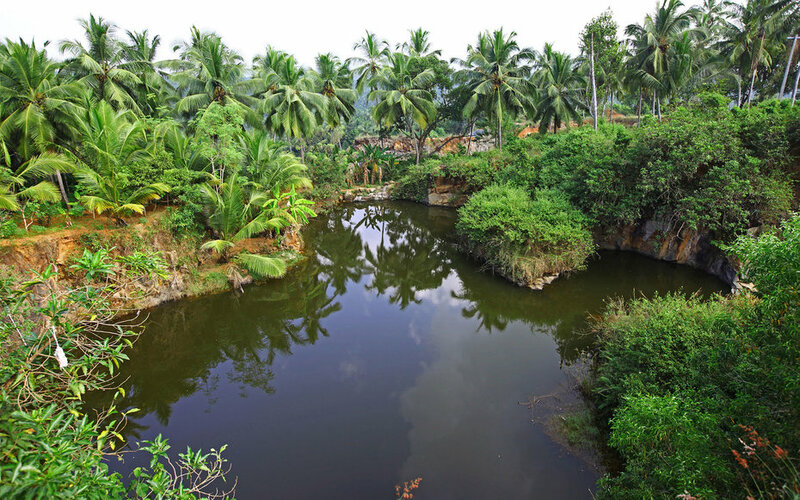 Here, you’ll find a lush atmosphere with tan shores and a tranquil, fresh water lagoon, all surrounded by swaying coconut trees. Tourists who’ve visited claim it’s one of Goa’s most scenic locations, though, being so far off the beaten path, it can be difficult to get to—most opt to motorbike down a hidden path, as scooter rentals are both common and inexpensive in most parts of Goa. 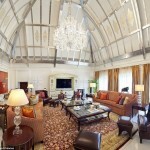 As for accommodations, there are two main properties—Cola Beach Resort and The Blue Lagoon. Traditionally a fishermen’s village, this long stretch of sand has recently become a haven for tourists—but its bohemian vibes still remains strong. (The beach originally gained popularity in the 1960s due to its reputation as a haven for traveling hippies). 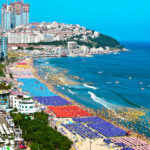 Today, you’ll find tanned bodies lying upon colorful towels, stalls selling everything from handmade jewelry to leather goods, and activities such as yoga or paragliding. But the real gem of this beach is the secluded Sweetwater Lake, hidden in the jungle and just a short walk to the north. Ashwem Beach is perhaps best-known—and best-loved—for its lack of hawker stands, giving visitors a sense of peace and isolation. 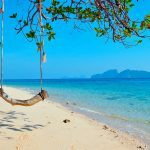 Seemingly never-ending shores and clean white sand make it a perfect choice for those looking to sit back and relax under the numerous straw umbrellas along the beach. Head to La Plage, a restaurant-boutique combination that year after year receives consistently excellent reviews for its French cuisine and oceanfront views. 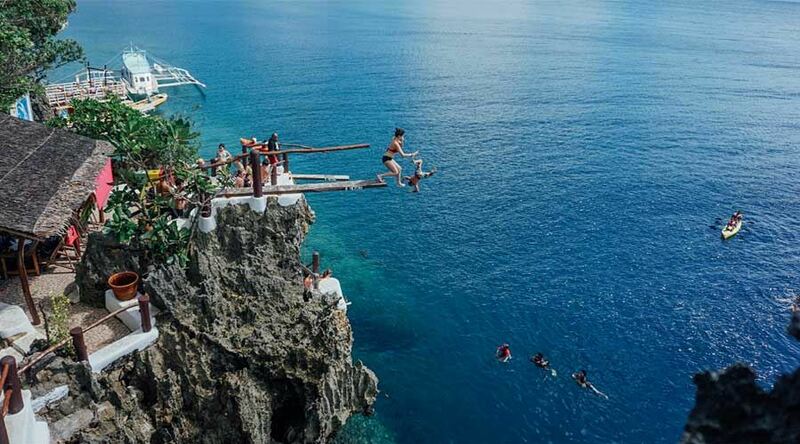 For the party goers and the backpackers out there, this one’s for you. 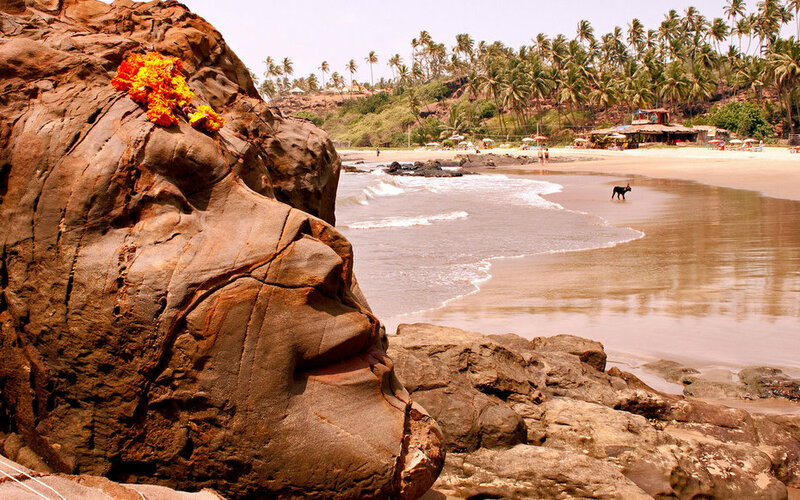 Vagator Beach, in Goa’s Bardez Tuluka region, is another hippie haunt known for its red cliffs, laid-back vibe and shacks serving up quality seafood, beer and wine. 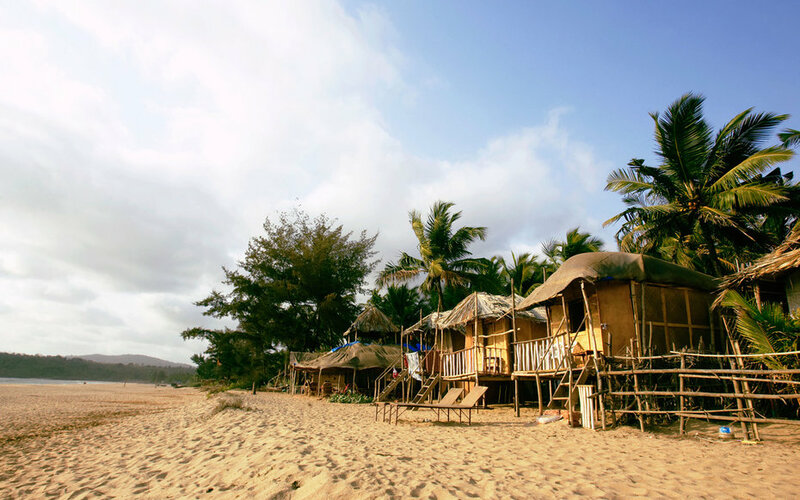 Quieter than many of Goa’s other beaches, Vagator gets quite crowded—and a bit rowdy—during the high season, when the beach hosts many raves. 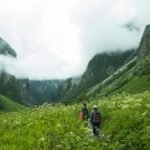 Throughout October and May, you’ll find Western and Indian tourists alike dressed in neon bikinis, smoking hookah, and dancing to electronic music. 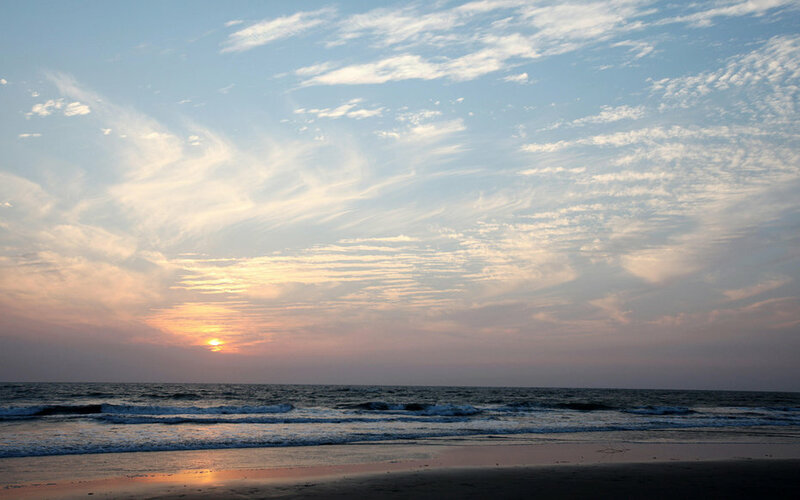 Don’t forget to visit the adjoining Anjuna Beach, to Vagator’s south, which is also famous for its scenic beauty and frequent trance parties. Ask any traveler who’s been to, and they’ll probably tell you that Mandrem Beach is where to start. Clear blue waters, colorful beach huts and a spiritual aura—only strengthened by the strong presence of yogis and calm waters—make this beach a must-visit. For an authentic, back-to-basics experience, head to Banyan Tree Yoga Eco Resort, where you’ll stay in sustainable huts; feast on fresh, homemade food; and perhaps indulge in a little massage therapy. After all that yoga, a little deep tissue is likely to be just what the doctor (or the guru) ordered. 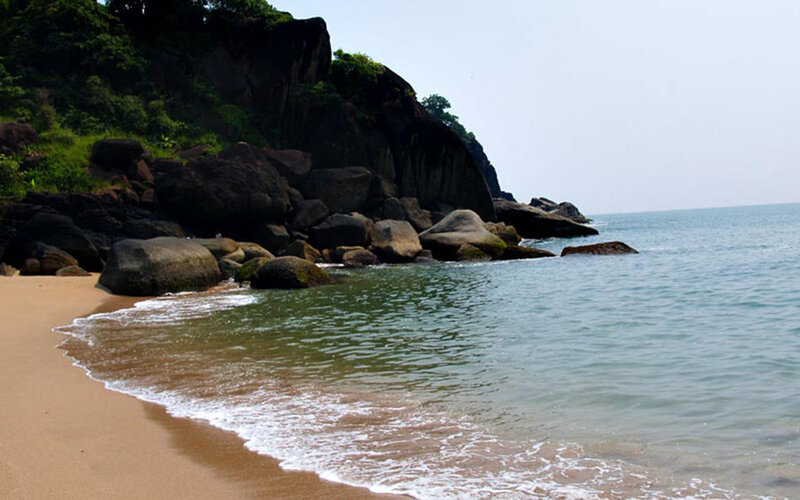 North of Patnem and Palolem Beach lies Butterfly Island, which is only accessible by boat, but offers visitors a secluded and sometimes even completely empty experience. 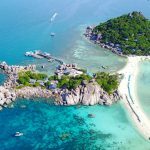 You won’t find any beach huts or snack shops here, so be sure to pack a picnic, and enjoy the translucent water, white sands, and oft-reported sight of dolphins on this butterfly-shaped island, where it gets its name from. 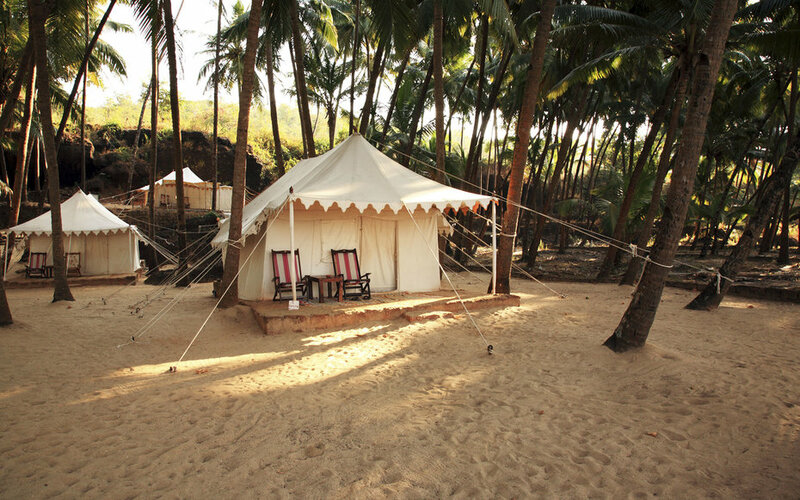 The quietest of Goa’s southernmost beaches, Patnem is a great alternative for those looking for the colorful beach huts and seaside snack shacks that nearby beaches, such as Palolem, offer. (They’re so close to each other that you can easily visit both in a day.) Head to local favorites such as Jaali Boutique and Café, which serves delicious tapas, cocktails, and fresh fruit. After eating, head to the boutique to pick up some one-of-a-kind souvenirs.